How often have you turned to Google for a medical query? How about to find a new doctor or read a hospital review? According to Pew Research Center, 72% of internet users say they looked online for health information within the past year. However, on average, the healthcare industry is 2 years behind when it comes to digital marketing technology developments. If healthcare organizations want to not only catch up, but to stay ahead of the curve, they need to be where their future patients are looking. Today that means their marketing strategies need to be digital. Without implementing a digital marketing strategy and a responsive website design your message is not reaching potential patients who are shopping for their next doctor like they shop for a new pair of shoes. 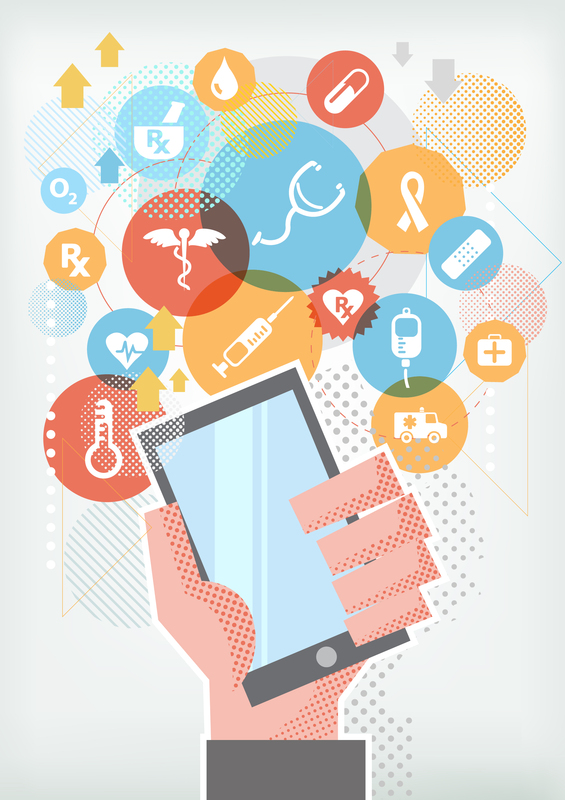 Roughly 1/3 of patients use a smartphone or tablet to access healthcare information, research and book appointments. In addition to that statistic, as of April 21st Google will now punish websites that are not “mobile-friendly.” What this means for healthcare organizations is you can have the best healthcare marketing campaign ever, but if you don’t have a mobile website design to bring it all back to, then you’re not reaching a substantial percentage of potential patients. Healthcare marketers need to take a page out of more consumer-based websites and marketing campaigns. A good user experience (UX) should be first priority with any website. If you don’t have a mobile website then you are not delivering the best UX visitors have come to expect. Lacking a mobile responsive website makes your institution seem outdated, and who wants an outdated healthcare provider? 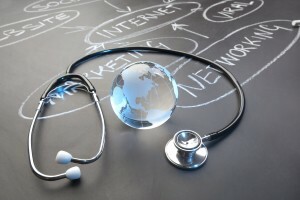 As patients shop online for healthcare, SEO is more important than ever. If you build or manage your website without SEO in mind, there is no doubt you will get lost in the search ranks. Google’s primary goal is to deliver quality results and answers to users’ inquiries. Google and other search engines want to see that your website has content that will bring searchers value. Implementing an SEO strategy and keeping a steady flow of relevant content on your website will help you organically reach those who are searching for your services. The number 1 position in a Google search result receives 33% more traffic, so SEO is not a step to be overlooked. 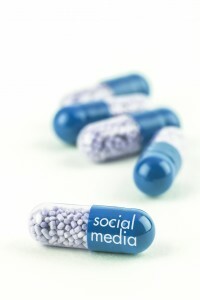 When it comes to social media, the healthcare industry has been reluctant to jump on the bandwagon. However, social networks have proven they’re not a fad and it’s about time the industry embrace them. Brands learned long ago that social media allows for an open dialogue with their customers, increasing trust between the two and allowing for real-time, simple customer service. Now it’s healthcare’s turn. By going social, healthcare institutions put more control in the patients’ hands. Reviews, comments, sharing… all of this exposure can seem scary to an industry where the worst can happen. However, such transparency and authenticity leads to better patient care and thus more trust between institutions and patients. Healthcare needs to humanize, and social media is the easiest way to accomplish that. The one platform which healthcare has embraced more so than the average marketer is YouTube. 71% of healthcare marketers utilize YouTube. Unfortunately, they’re not thinking with the consumer or patient in mind. Most healthcare video marketing is dry, consisting of doctor interviews or instructional videos. Healthcare marketers have a real opportunity to grab vast attention by playing up the human side of the industry. From polished and produced, emotional testimonials to low-budget, viral videos, such as the one below by Children’s Hospital of Philadelphia for Child Life Month, healthcare social media tactics need to speak more to the heart than the brain. Now is the time to begin to digitally optimize your healthcare institution. Remember, you’re not just a healthcare marketer, you’re a healthcare marketer in a digital world and your patients are searching for you the same way they do their newest household appliance. Be bold and go digital.